Personally I couldn’t think of anything worse than being in prison, what about being in a prison run by robots? A south Korean prison will introduce robot guards next year, and the guards will stand 150cm tall and will be introduced to the City of Pohang Prison in March of next year. The prison has spent a total of $850,000 on these new robots, and the plan is that the human guards will spend more time rehabilitating the offenders, whilst the robot guards will do some of the more menial tasks like patrolling at night. “The robots are not terminators. Their job is not cracking down on violent prisoners. They are helpers. When an inmate is in a life-threatening situation or seriously ill, he or she can reach out for help quickly.” said professor Lee Baik-chul of the South Korean Kyonggi University. 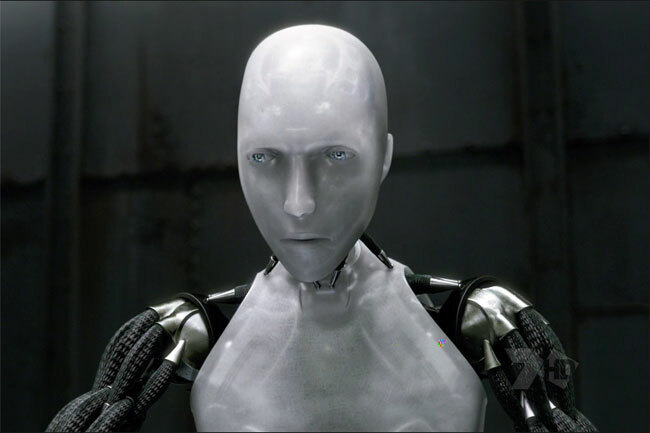 I wonder what the robots will look like, lets hope they don’t look like the original Terminator or the robots from iRobot.